Some of the largest tech companies in the world trust us to prepare and prosecute their US and International patent applications. Large firms are no match for our strategy and efficiency. Win the case while your opponent spends ten times as much money. Multi-million dollar plaintiff results, zero dollar defense results. We handle all trademark actions from filing applications to defending oppositions or enforcing your registered marks. Our trademark work is very affordable and flat fee. All new applications include a search prior to filing. We represent both plaintiffs and defendants in district court litigations across the US. We act both as lead counsel and local counsel in patent cases in ED Tex., ND Ga., and other districts. We’ve also successfully represented clients on appellate issues at the Court of Appeals for the Federal Circuit. 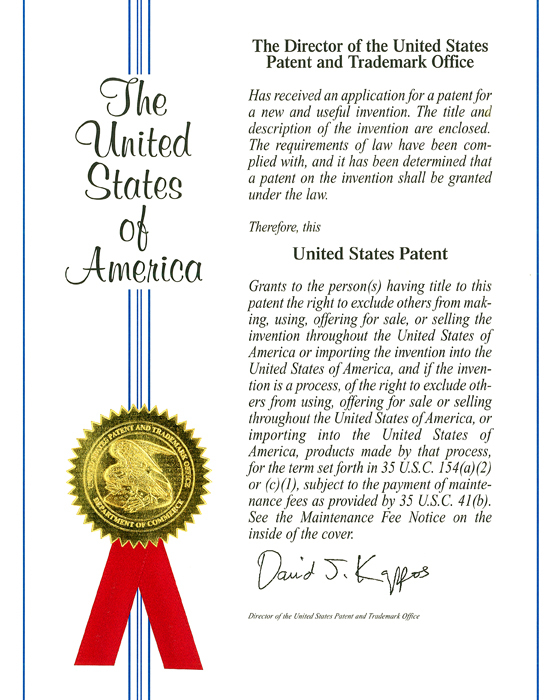 Although we specialize in patent litigation, we also represent clients in trademark disputes. We provide all of the legal work behind raises and acquisitions. We can discuss your situation to help determine your specific needs. We also help you devise and implement corporate structures and relate strategy. We choose our clients carefully. If your company needs top-quality legal assistance in any of our practice areas, please contact us. We are happy to find out more about your specific needs and explore how we can help. CMB is ready to help. Thank you! Someone from CMB will contact you shortly! We appreciate you reaching out to us. Sign up with your email address to receive news and updates. We do not use your email address for any purpose other than to update you regarding blog articles or firm news. Since we are focused on providing top quality legal services, our blog and news posts will also be somewhat infrequent.